Flat Relief Plaque 10"L x 8"H (minimum size). 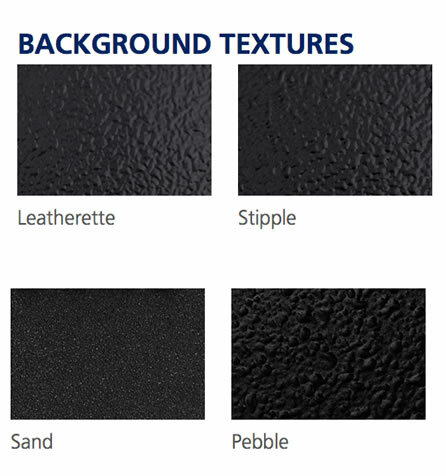 Sand texture background. 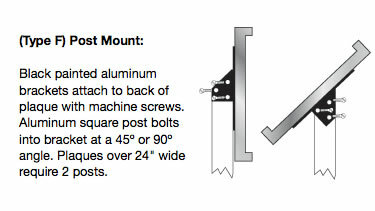 Our Flat Relief aluminum plaque is an alternative to the bas-relief plaque. The flat relief plaques are two-dimensional images that are part of a plaque. 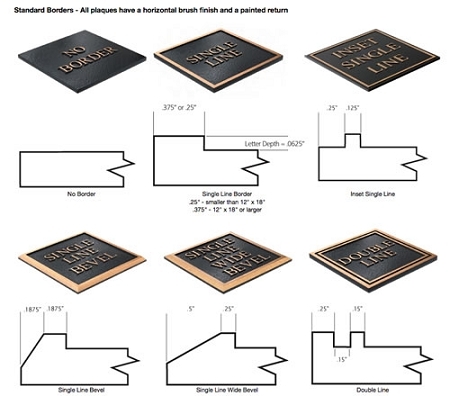 This is a two-dimensional precision tooled plaque that is an alternative to the expense and time turnaround of a bas-relief. The lettering (and image) are raised off the surface of the plaque. It is a two-dimensional plaque. 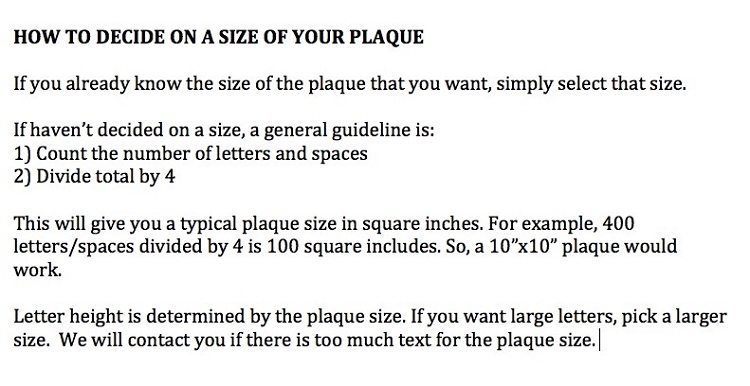 * Minimum plaque size is 8"H x 10" L.
* Lettering (and image) are raised off the surface of the plaque. * The relief highlights are brushed aluminum to match the letters. 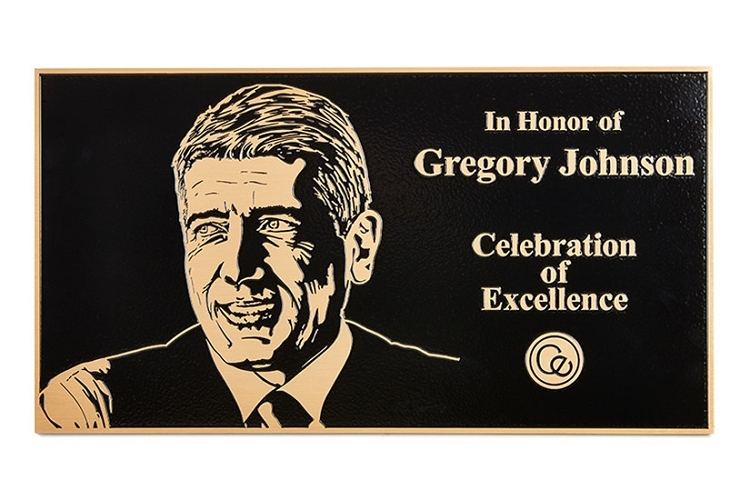 * The relief's shadows match the background of the plaque. 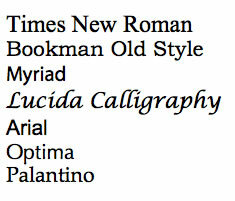 * Final portrait will be 6" H minimum. 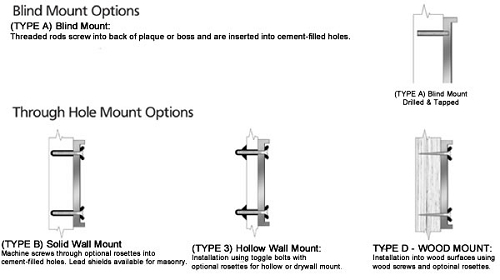 Height depends upon height of the plaque. * The portrait is raised to match the text. The relief's highlights are brushed aluminum to match the letters. The relief's shadows to match the background colors. A good quality photograph or illustration is needed. If an image cannot be used, we'll work with you to find a solution. Due to the amount of work involved, there will be a design charge that will be removed from the refund if the order is cancelled after proof is received. 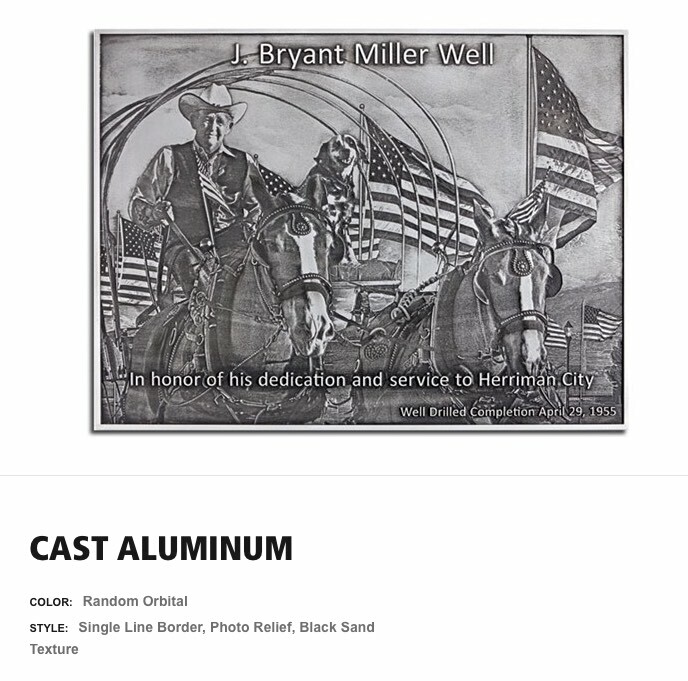 The image displays a flat relief aluminum plaque which is available in several sizes (starting at 8"H x 10"L). The price shown is for a 8" x 10" flat relief. 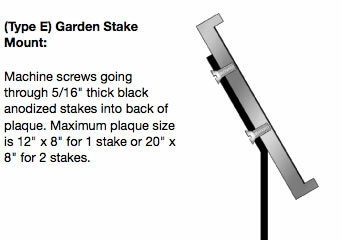 Prices will vary depending upon the size of the plaque. 2. Select Add Flat Relief Option when you are selecting other options on that page. Minimum plaque size must be at least 10"L x 8"L. The minimum height of the flat relief image is 6"H.
4. We will email a proof for review and approval within 3-7 business days. 5. After you approve the proof, the plaque is made in 8-10 business days. Prices depend upon size. The price shown here is for a 10"x 8"